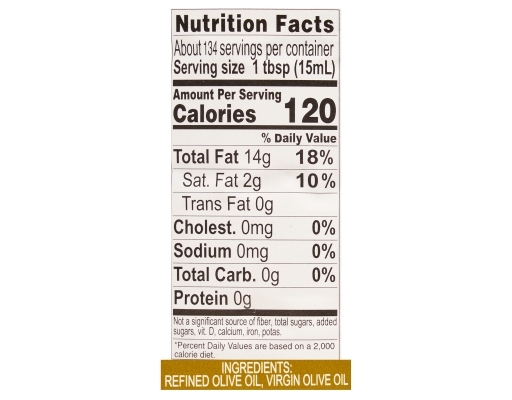 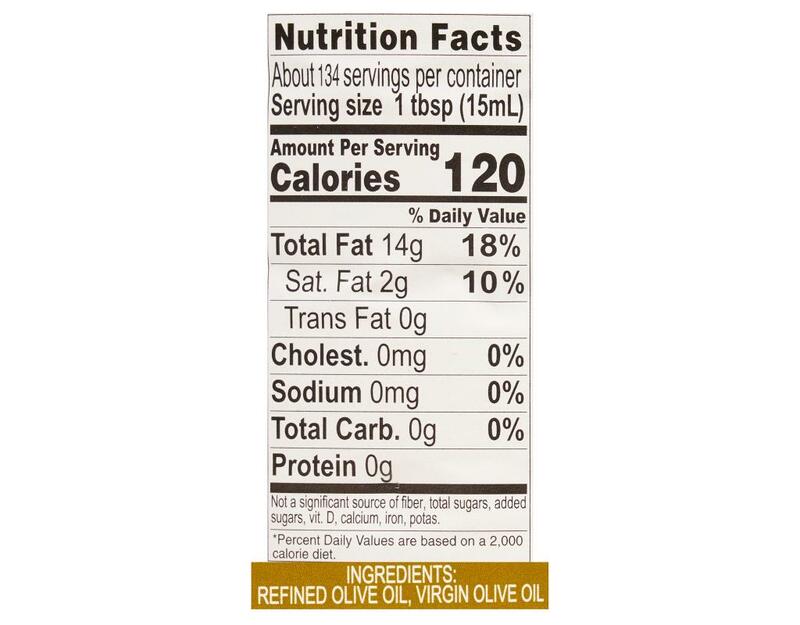 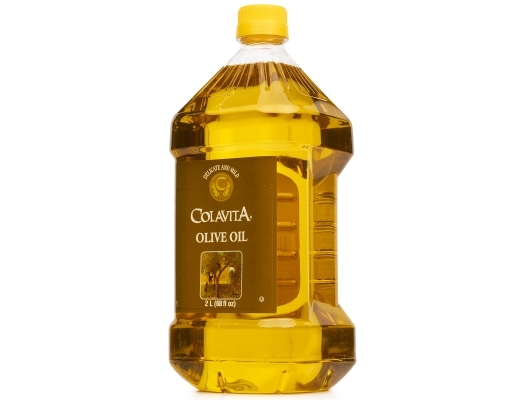 Perfect for grilling and ideal for those who prefer an olive oil that has a lighter taste than extra virgin olive oil. With a high smoke point of 428°F, sauté, fry, or bake with this versatile oil. 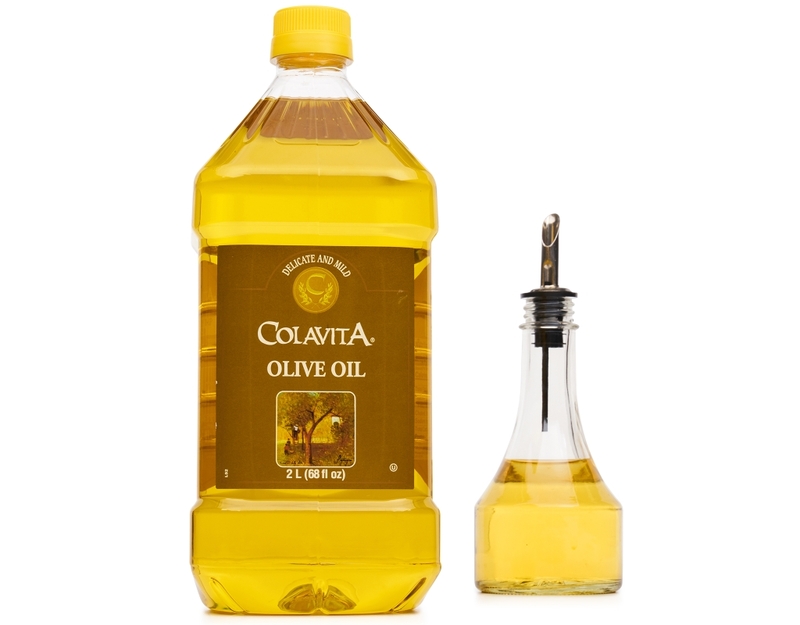 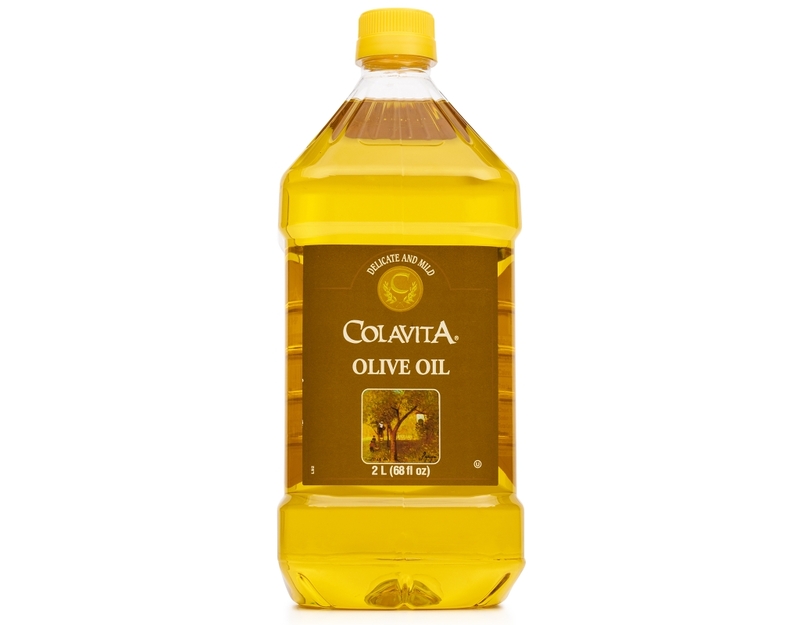 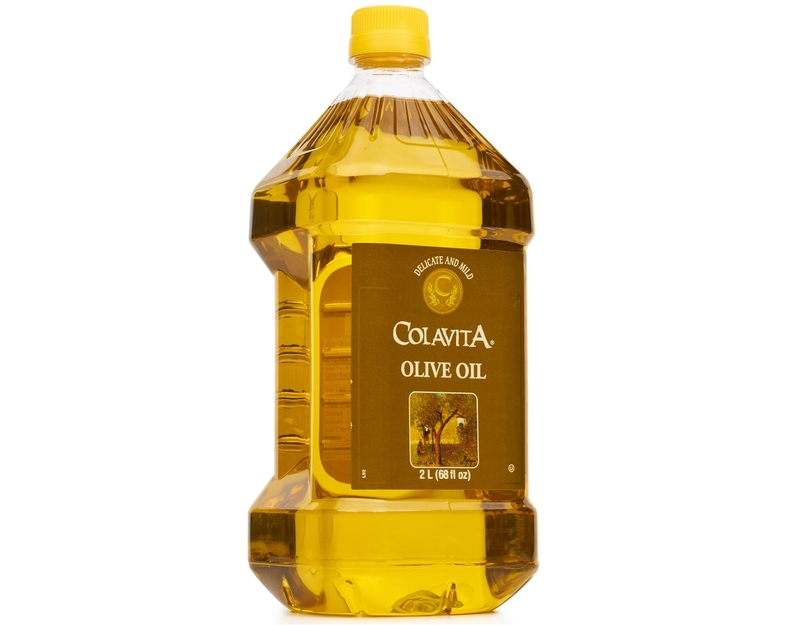 The subtle olive flavor and light body makes Colavita Olive Oil an ideal choice for marinades, sauces, soups, and vinaigrettes. 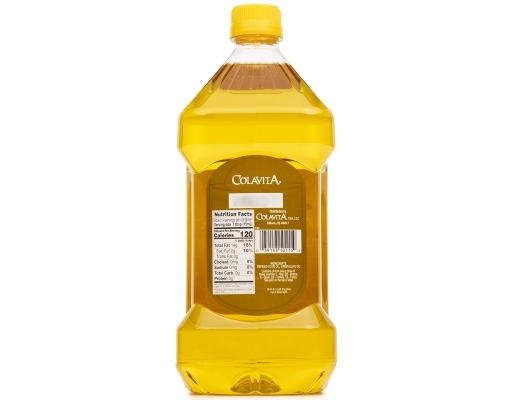 Use as a replacement for butter to create exceptionally moist baked goods.